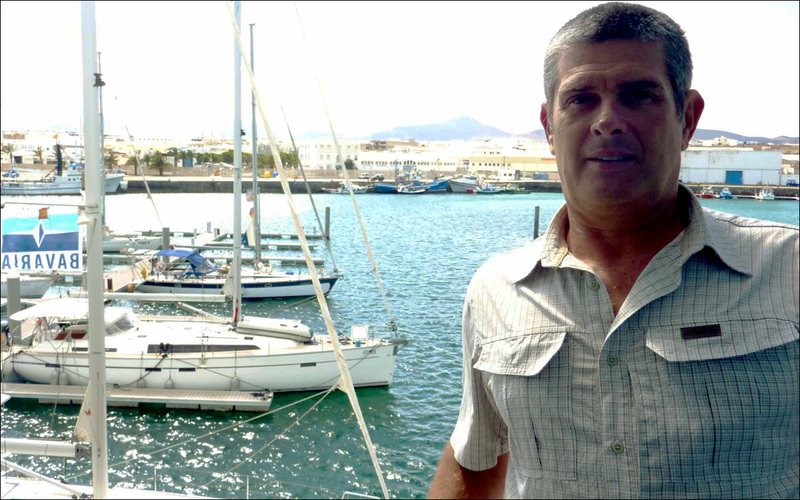 Due to its ideal geographical location in the NE extremity of the Canaries archipelago, the land of Lanzarote is rapidly becoming the favourite landfall for yachts arriving in the Canary Islands from the Mediterranean or Northern Europe. 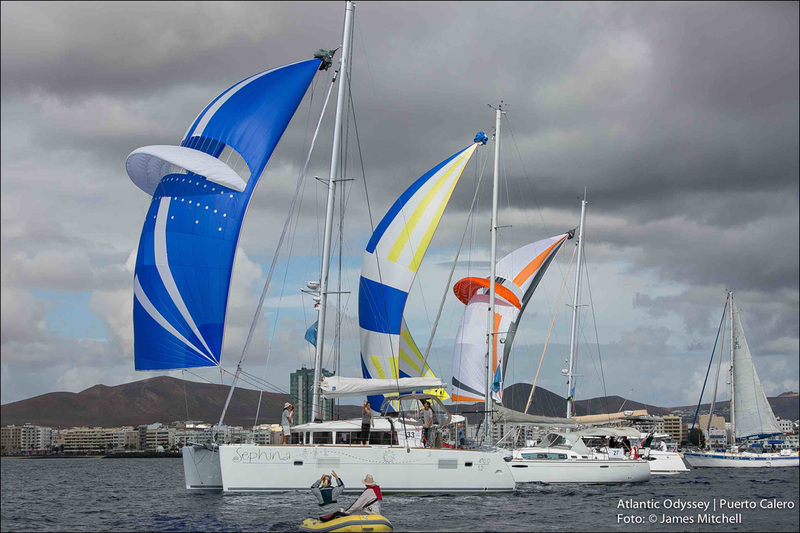 The success of the Atlantic Odyssey is a result of this trend with 50 boats expected to take the start from Marina Lanzarote on 18 November. 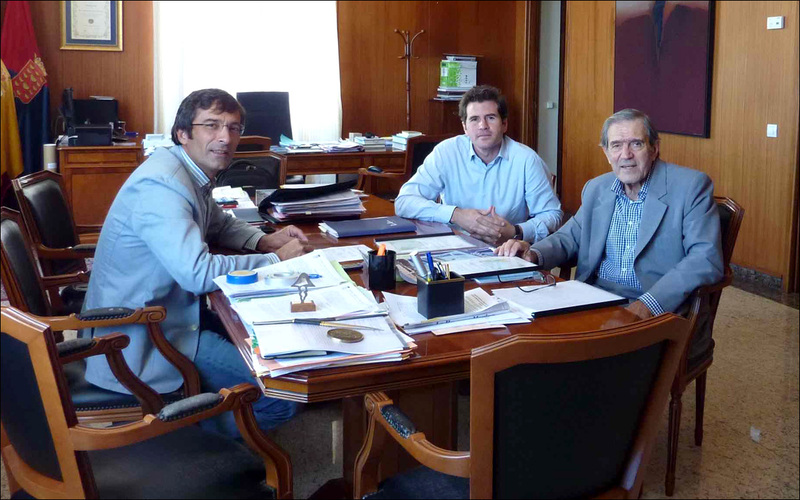 At a meeting held in Lanzarote on Monday with the President the Island Council Pedro San Gines Gutierrez, and also attended by Jose Juan Calero, General Manager of Calero Marinas, Sr San Gines pledged his support for the activities initiated in Lanzarote by Cornell Sailing Events. 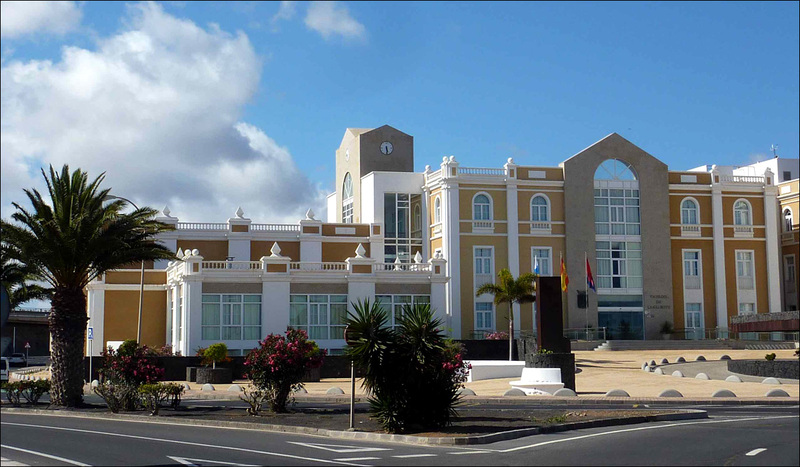 Pedro San Gines was re-elected in the recent Canary Islands elections on a program aimed at making the energy requirements of Lanzarote sustainable by 2020, and to be based entirely on wind and solar sources. 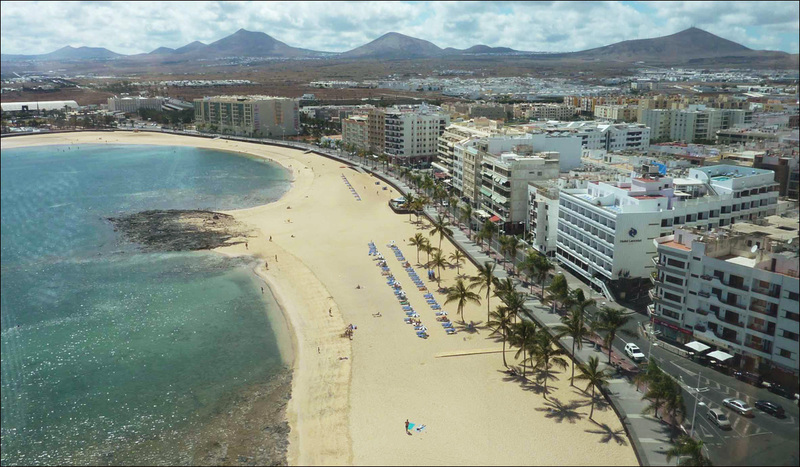 With 98% of sunny days per year, and the prevailing NE winds blowing consistently over the island, Lanzarote should have no difficulty in achieving that aim. Concern for the environment is the first priority of the president of this island that was declared a biosphere reserve by UNESCO in 1993. 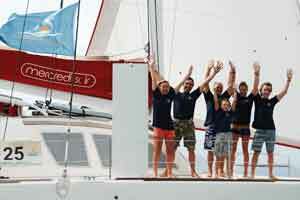 With an overall area of 35,029 hectares the island’s 13 natural reserves cover 41% of its entire surface. 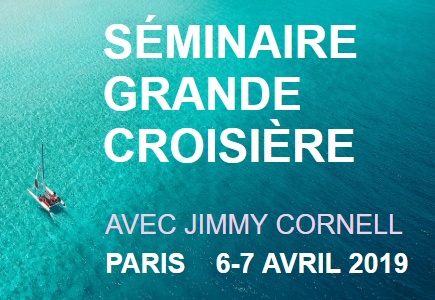 The reason of our meeting was also long term: to discuss the future of the Atlantic Odyssey, and the newly launched Islands Odyssey. 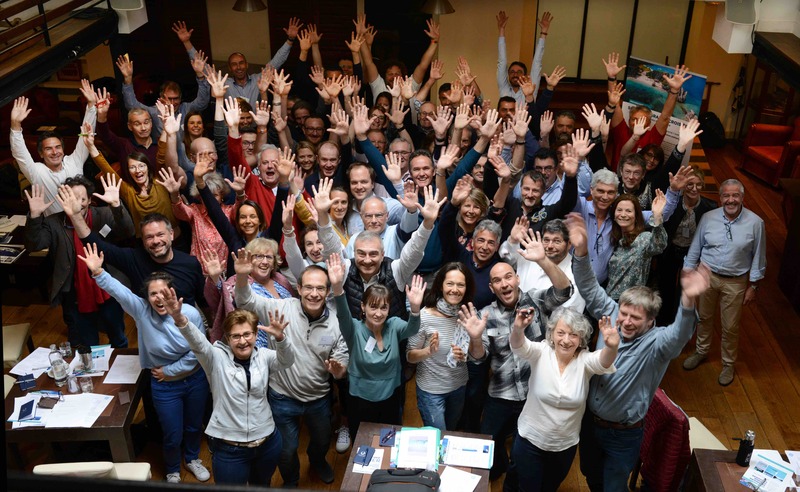 This year will see the start of this new transatlantic rally that will give participants the opportunity to cross the Atlantic in shorter stages by initially calling at all seven islands of the Canarian Archipelago before sailing to the Cape Verde Islands and crossing the Atlantic by the shortest route to Barbados in the Caribbean. 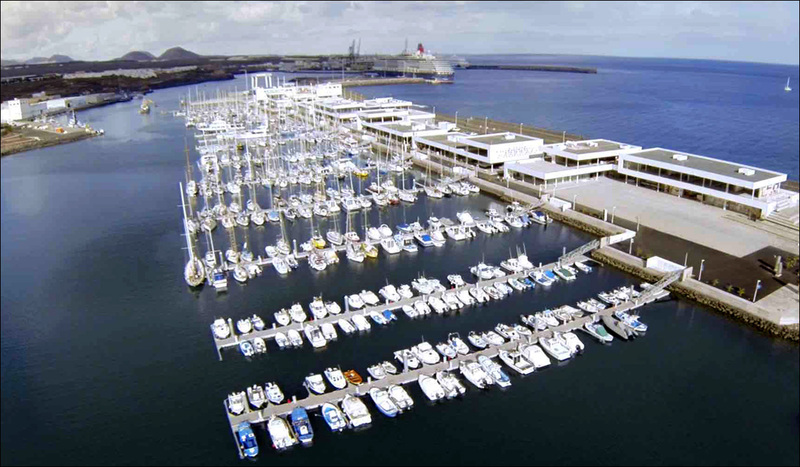 In order to achieve the aim of establishing Marina Lanzarote as the landfall of choice, a full-service boatyard is being set up capable of hauling out superyachts and large sailing vessels with their 850-ton hoist. 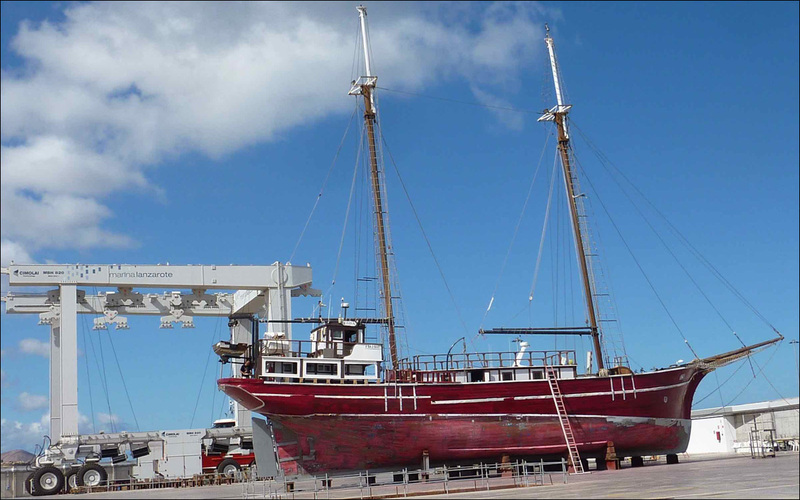 The 100 ft sailing vessel Niebla IV, weighing over 200 tons, was hauled out recently, the century old vessel undergoing a major refit before starting charter work in the Canary Islands.